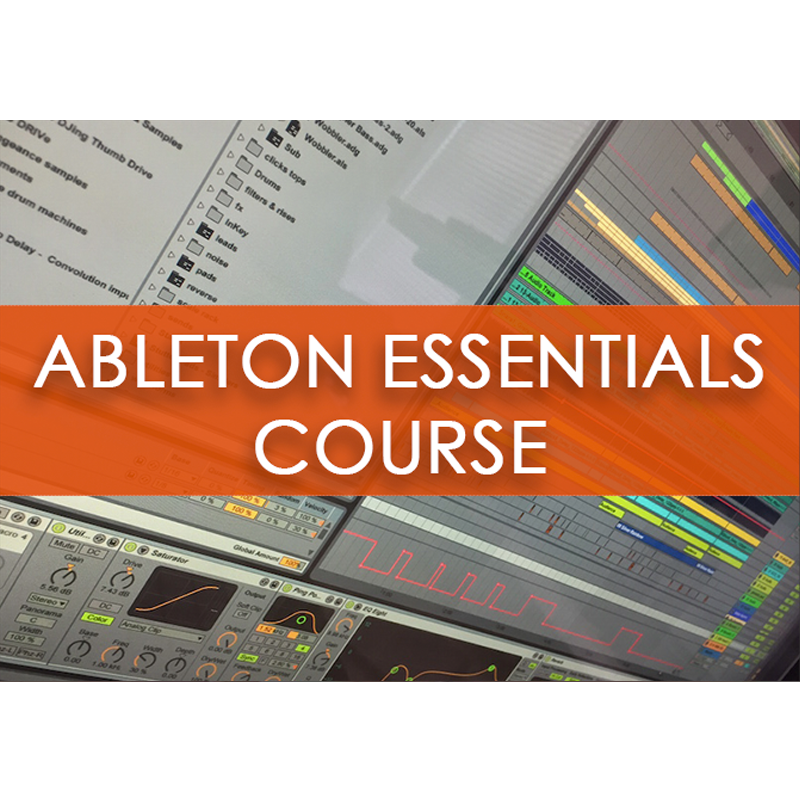 33 easy to follow videos to get you up and running with Ableton immediately! Grab your coupon now and save 30% off your first purchase! 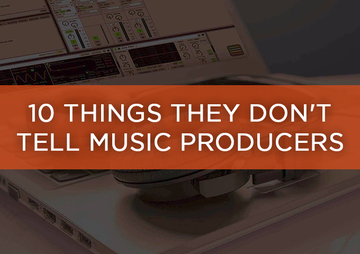 PLUS 100 of the best plugins all in one place! 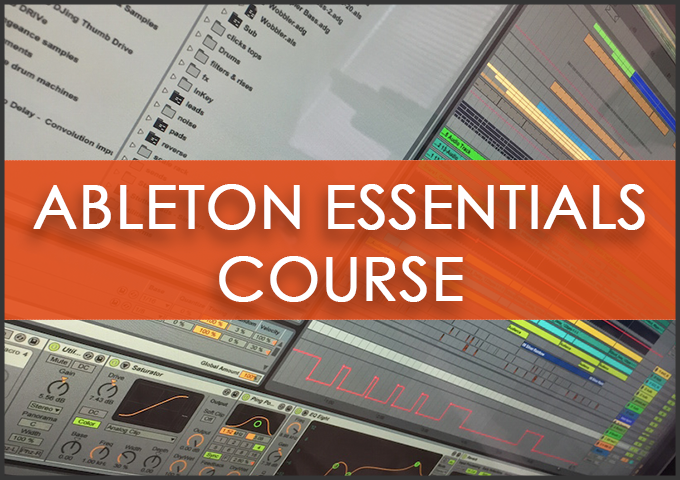 Get 33 easy to follow videos that will have you up and running with Ableton immediately! 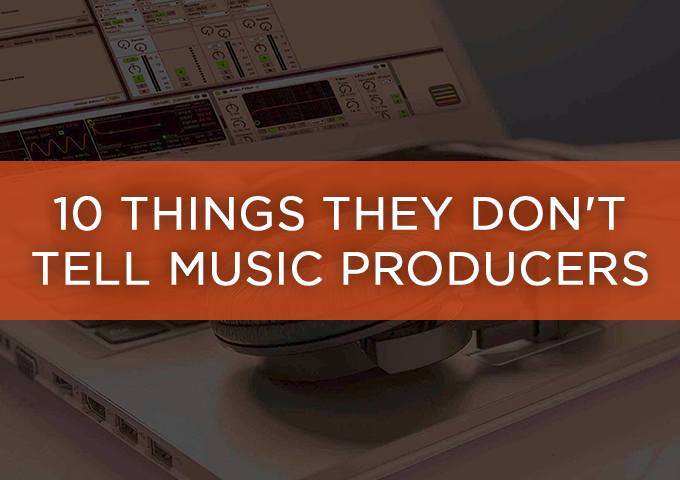 Ready to move past the essentials? 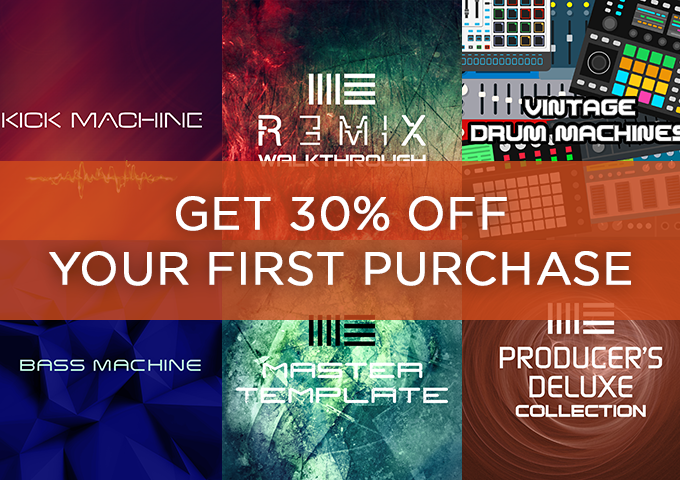 Grab your coupon now and save 30% on any product! 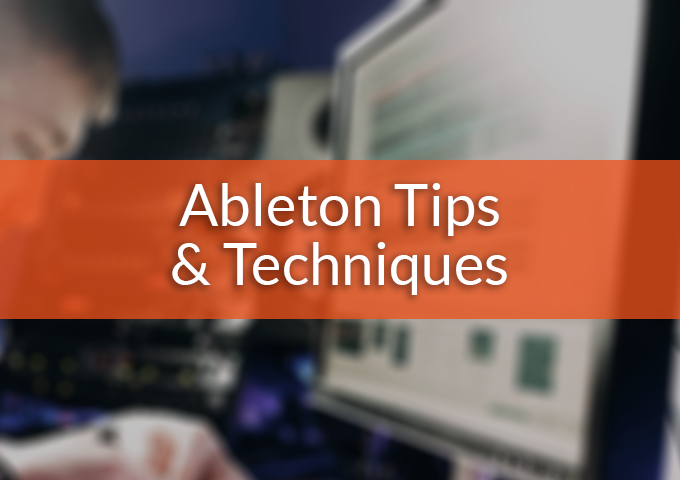 Get instant access to the guidelines all producers should know. These can change everything!